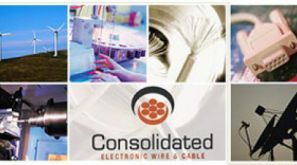 Authorized Distributor of Consolidated Electronic Wire Products > Radar Inc.
Consolidated Electronic Wire & Cable is a full-line source for standard and custom wire, cable, cordset and interconnection products. A pioneer in the field, Consolidated has been serving the need of industry for more than 80 years. 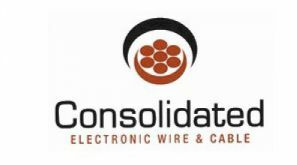 All of Consolidated's products are designed and fabricated to the exacting physical and electrical standards of today's original equipment manufacturers.